Bathed by the Indian Ocean, Mozambique is a land full of life and hidden beauty, with untouched nature stretching from the pristine beaches in the far north to the diving hot spots in the south. Mozambique is working to protect its wildlife with a great variety of nature reserves, and it is likewise devoting resources to tourism and developing greater awareness of the environment. In the towns and cities that seem so familiar to us, a great diversity of history and cultures is melded into the architecture, and the pulse of daily life can be felt, from the bustle of the markets to the striking handicrafts, from the museums to the bars and restaurants. Patrolled by whale sharks and manta rays, the waters off Mozambique’s coast offer all sorts of encounters. 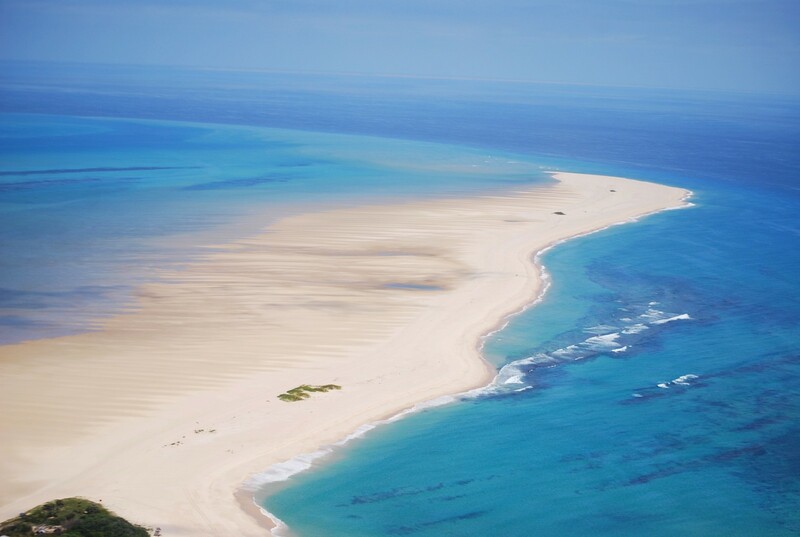 Unspoiled reefs and lush marine life make the journey to the remote corners of Mozambique worth the travel time. Sites range from overhangs, pinnacles and sloping reefs to blue water and sandy bottom environments. Sea turtles, barracuda, butterflyfish, gorgonians, eels, hawkfish and sea stars are some of the species you may see. Diving is generally land based and two dives a day is the norm. If the wind does not pick up much by midday you might be able to squeeze in a third dive. Night dives are a different way to see the reef and quite unlike a night dive anywhere else in the world.